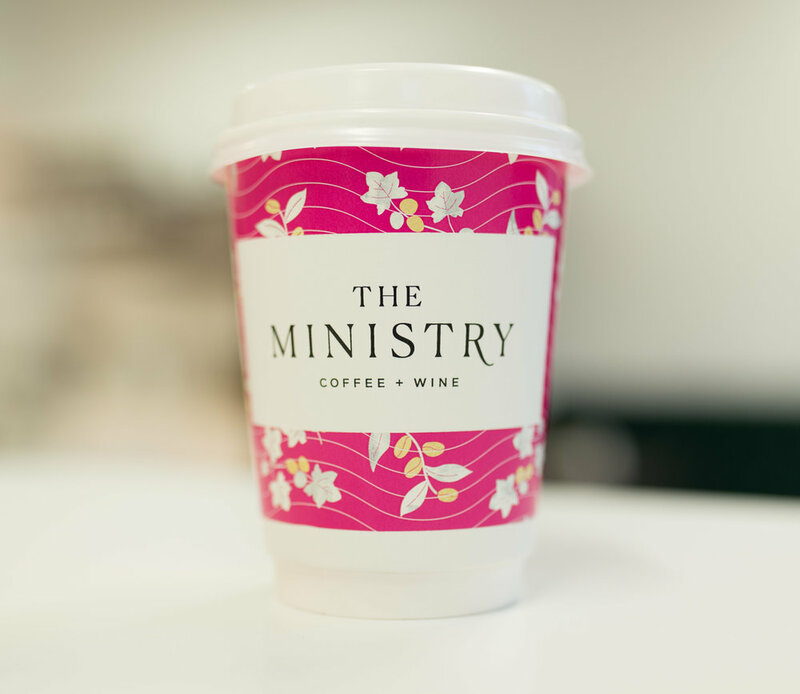 Coffee, food, and wine is the heart and soul of what we do. Coffee is our energy, food is our motivator, and wine is our joy. We believe in basking in the moments that are meant to be unrushed. We seek to provide an inviting space that encourages conversations, engagement, and community. Founded by sister team Elisa and Lourdes (Lulu) Bennaton, The Ministry derives its inspiration from their roots in Honduras and Guatemala and international experiences. 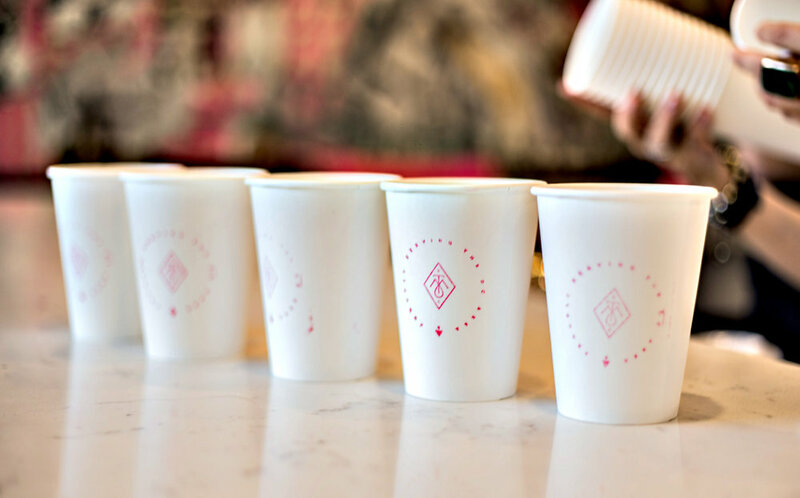 Excited to share their heritage through their passion of coffee and wine, Elisa wanted to create a place that celebrates and experiments with both. As we are preparing for the holiday season, our space is available for semi-private (20-25 pax) and private (30-35 pax) events. Please contact Elisa/Lulu at 202.813.3951 or hello@theministry.com for more information.